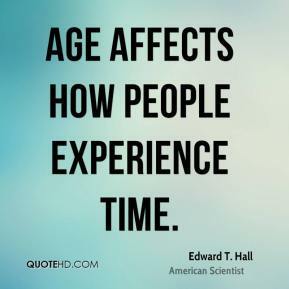 Age affects how people experience time. 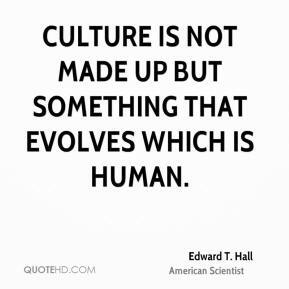 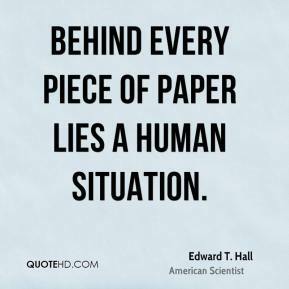 Culture is not made up but something that evolves which is human. 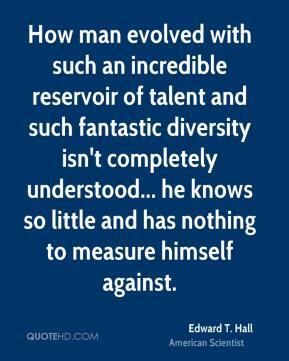 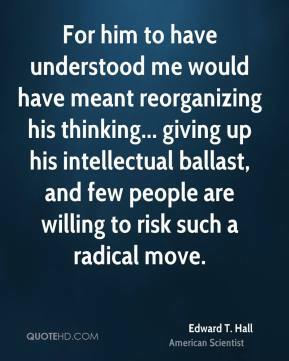 How man evolved with such an incredible reservoir of talent and such fantastic diversity isn't completely understood... he knows so little and has nothing to measure himself against. 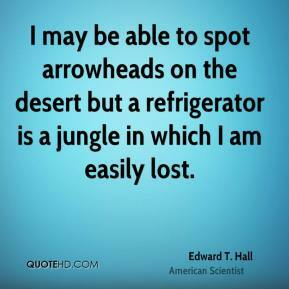 I may be able to spot arrowheads on the desert but a refrigerator is a jungle in which I am easily lost. 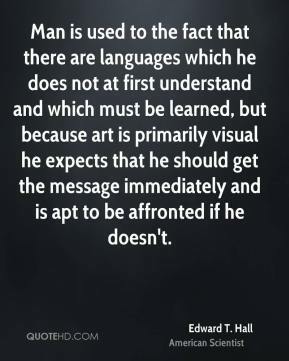 Man is used to the fact that there are languages which he does not at first understand and which must be learned, but because art is primarily visual he expects that he should get the message immediately and is apt to be affronted if he doesn't. 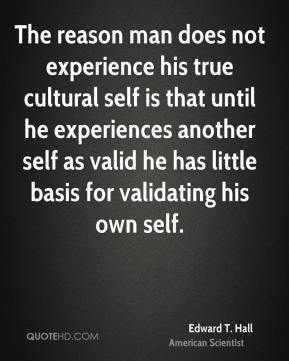 The reason man does not experience his true cultural self is that until he experiences another self as valid he has little basis for validating his own self. 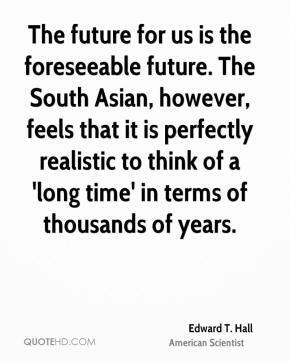 We should never denigrate any other culture but rather help people to understand the relationship between their own culture and the dominant culture. 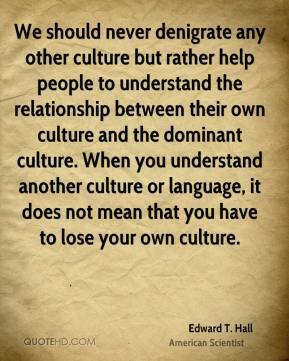 When you understand another culture or language, it does not mean that you have to lose your own culture.